Spring is almost here! 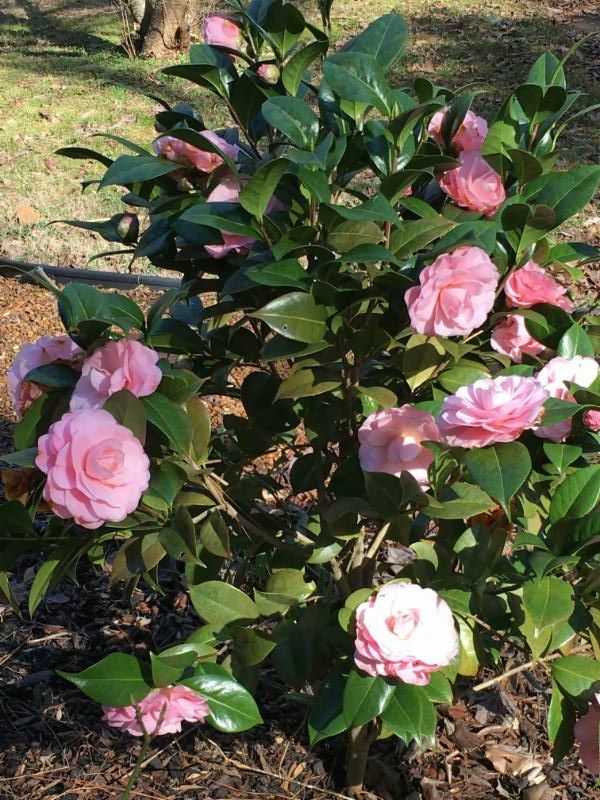 In Atlanta it's already arriving.... our pollen counts are rising and I have these beauties in my yard. Spring is a time of growth and action in nature. Plants and animals are preparing for bearing fruit or young. We automatically feel like doing a spring cleaning on our homes. And our bodies need that same attention! Many people think it's normal to feel symptoms while detoxing. This could be fatigue, headache, or even developing a cold. The truth is, if you feel symptoms like this, you're not detoxing properly. You're pushing toxins out of your tissues and into your bloodstream, BUT not excreting them (through urination, BMs or sweat) at a fast enough pace. This puts stress on your body, which is not our goal. For a deeper explanation of this process, see my short video . Open your channels of elimination as a first step. Drink 2 liters of pure water every day. Be sure your bowels move at least once a day and preferably twice a day. Work on supporting your circulation by bouncing on a mini-trampoline or swinging on a swing at the park. Anything that works against gravity like this will help, and it's fun! I'll continue this subject next week. This week, your homework is to prepare with the above steps. I look forward to guiding you through your springtime cleanse!